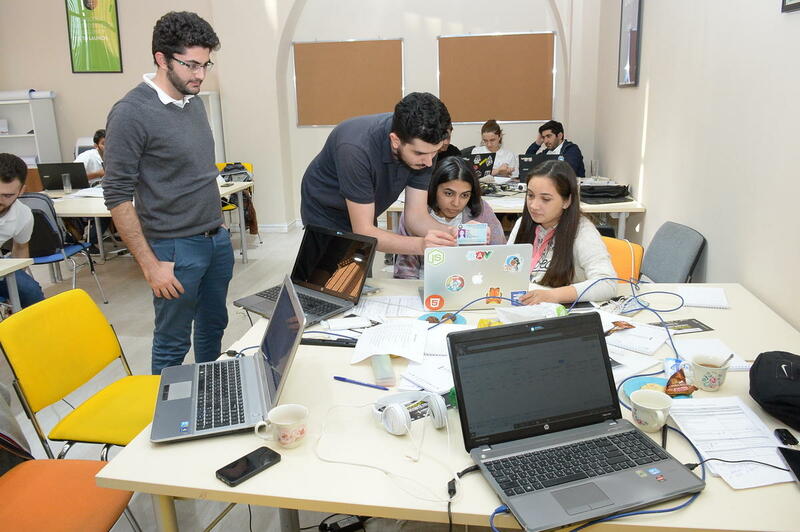 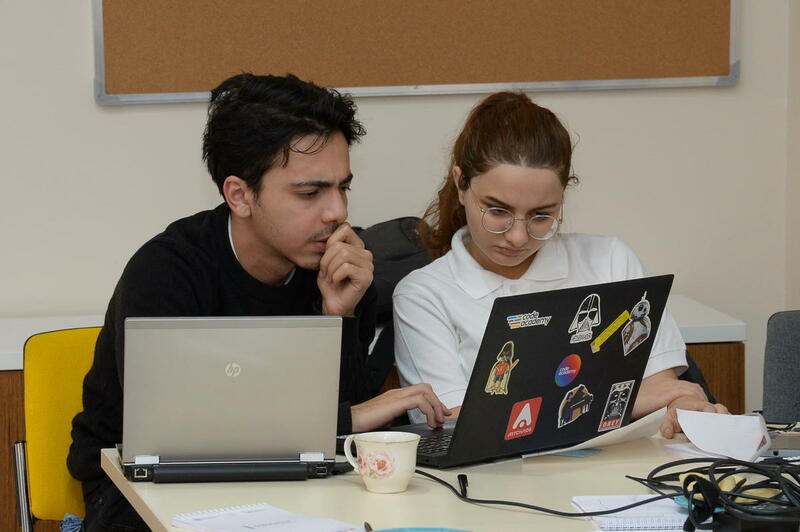 The youth with special talent in the field of information technologies and capable of coding their innovative ideas demonstrated their skills in “Hackathon-AzIn 2018” competition organized by “AzInTelecom” LLC under the Ministry of Transportation, Communication and High Technologies. 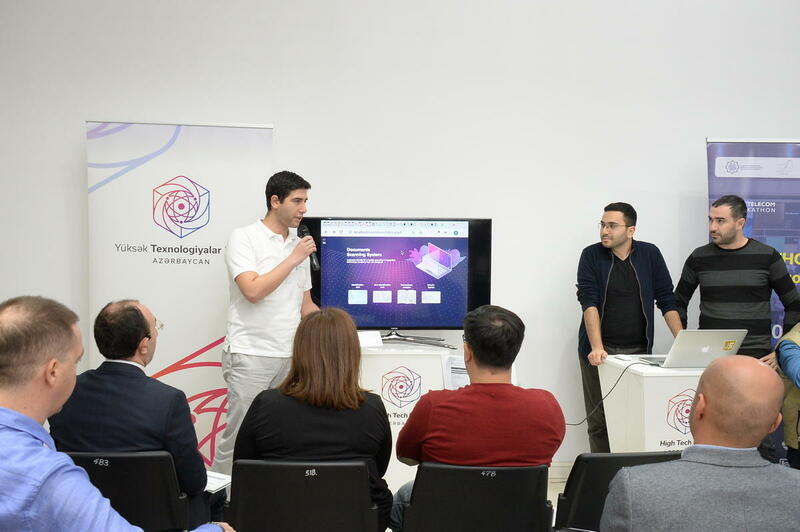 The competition organized by “AzInTelecom” LLC with the support of High Technologies Park and “Azercell Telecom” LLC’s sponsorship within the framework of Innovation Week held for the first time in Azerbaijan announced its winners. 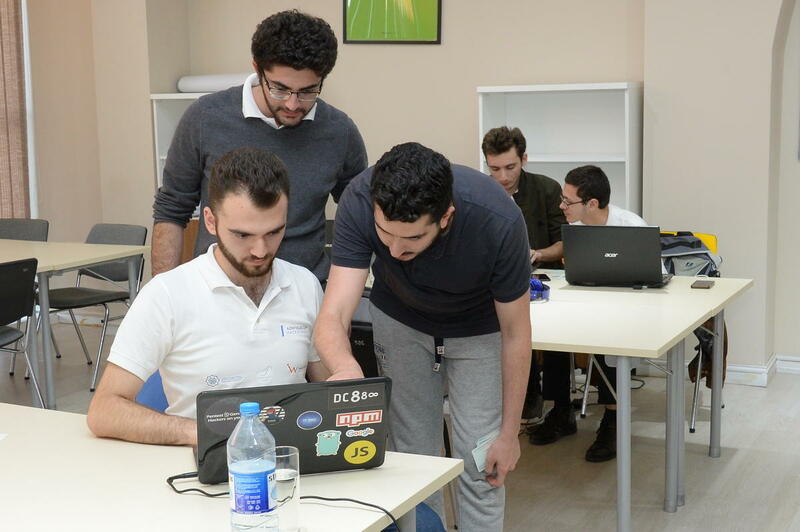 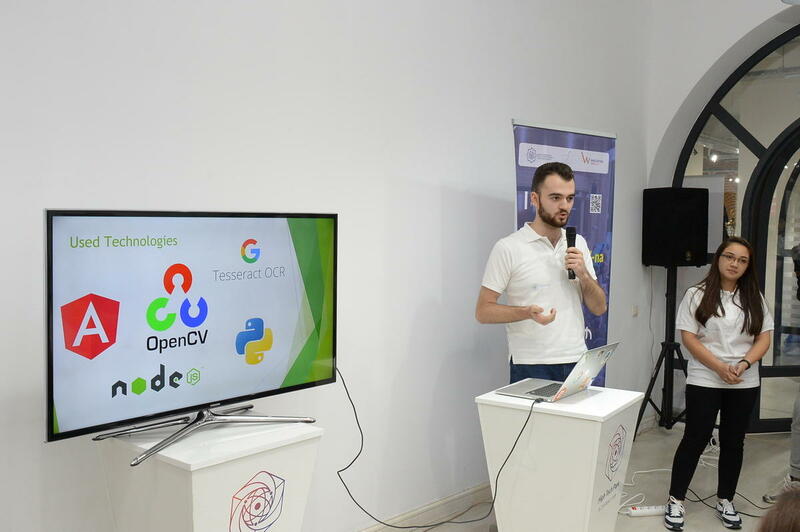 Upon the evaluation of the jury, the teams called “Dostlar” (“Friends”), “Express” and “Ml learning” became winners of the three-stage competition which assigned to develop “web application for facial recognition technology”.